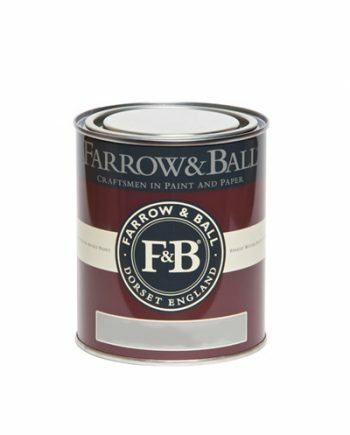 Farrow & Ball Full Gloss is a formidable choice for interior use. with stylised colours which can be mixed to whatever colour you want. 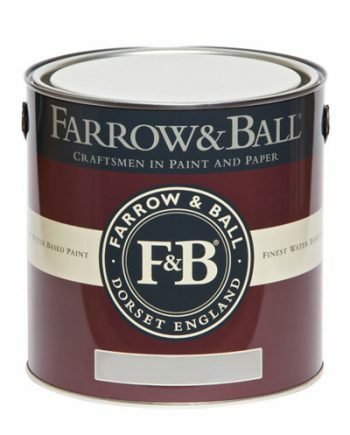 Full Gloss is our extremely versatile and high sheen finish perfect for both interior and exterior wood and metal, and comes in all of our 132 colours. 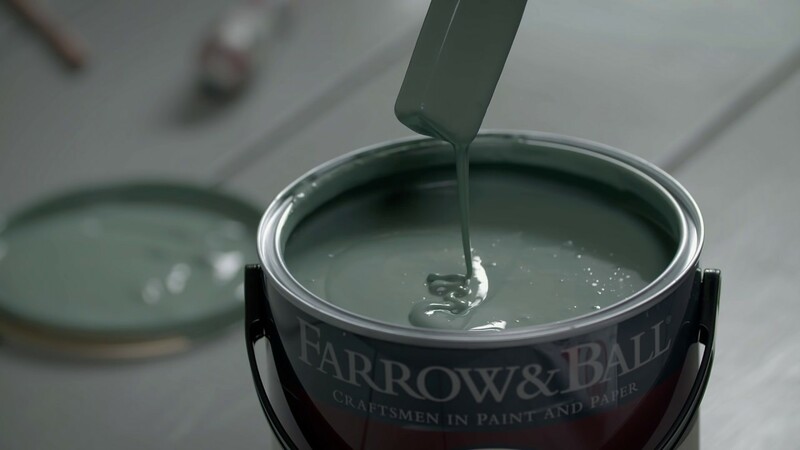 With its reflective finish and high durability, Full Gloss offers a dramatic statement that can be used on surfaces throughout the interior and exterior of the home.